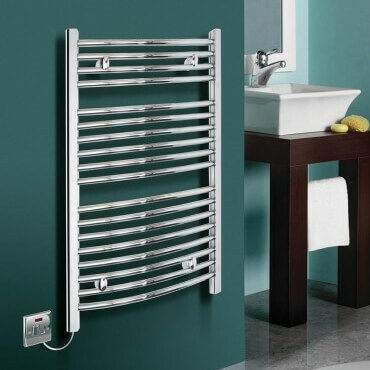 Everyone loves stepping out of the shower or bath tub to have a warm, inviting towel ready for drying off, and nothing does the job better than a reliable bathroom radiator. 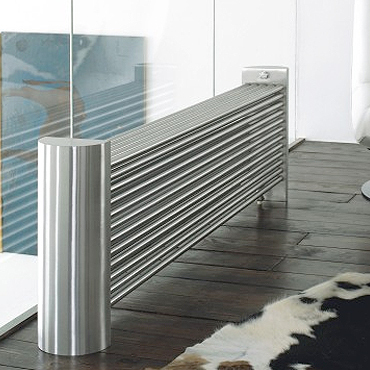 In addition to the towel drying and warming, these appliances impart a warm glow to the whole room itself, to make the whole cleaning experience a cozy and very satisfying usage of time. 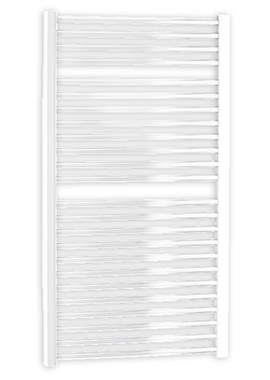 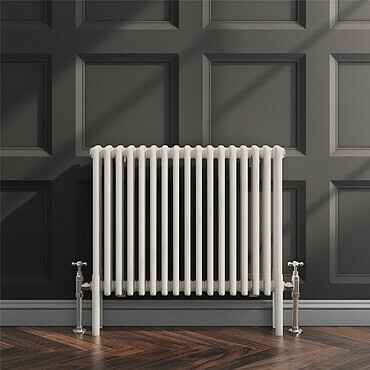 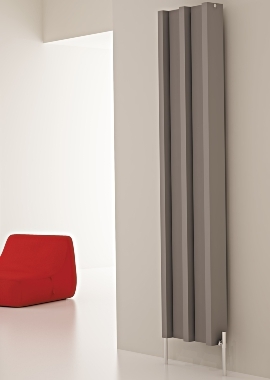 Browse our range of radiators and its range below and pick the best one for your home or bathroom today. 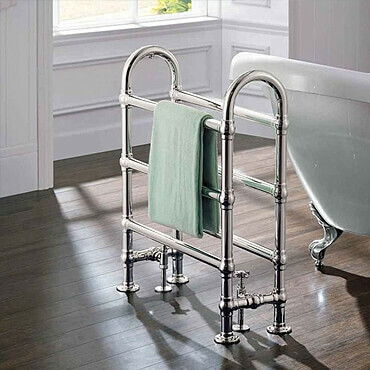 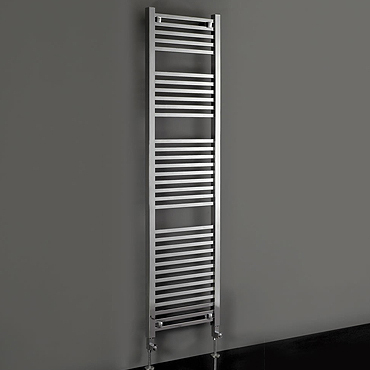 Whether you are looking for a radiator for your home, or for commercial use in hotels or other businesses, Bathroom 365 is the place you should begin your search. 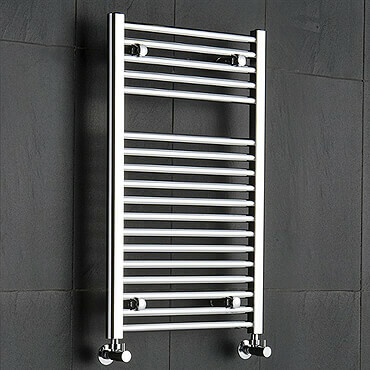 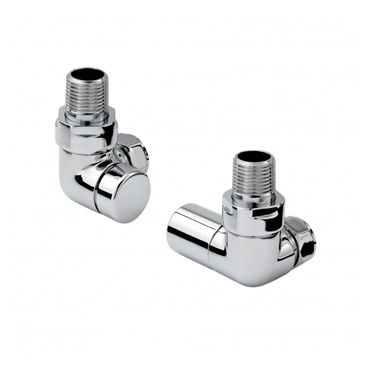 We have a huge variety of these products of every type, and one to fit every budget. 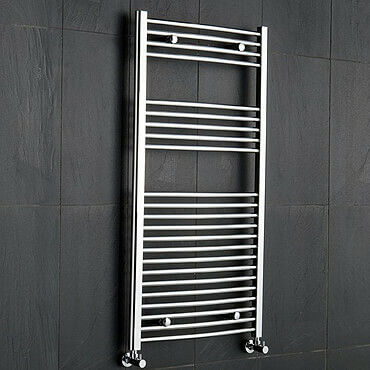 If you prefer to emphasize style over economy, we have some wonderful designer models that will appeal to you. 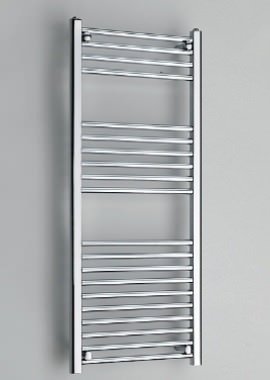 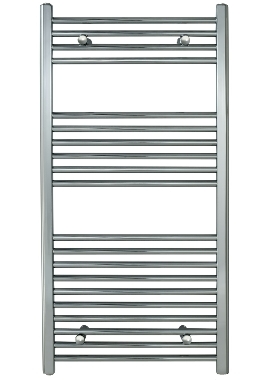 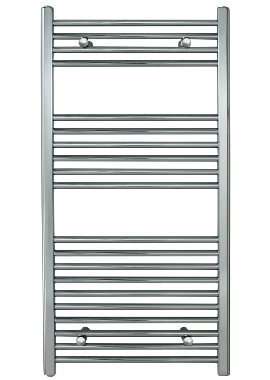 If economy is your most important consideration, there are many simple but powerfully functional towel rails that we have to offer. 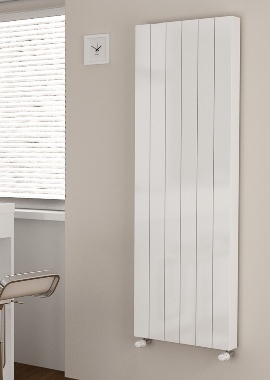 For those seeking to combine elegance with affordability, we have flat panels, column radiators, elegant electrical warmers, and many hydronic types that might work for you. 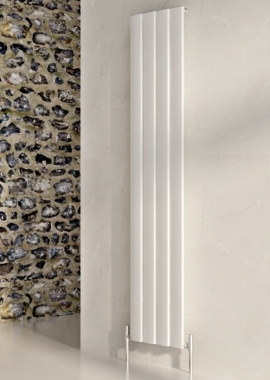 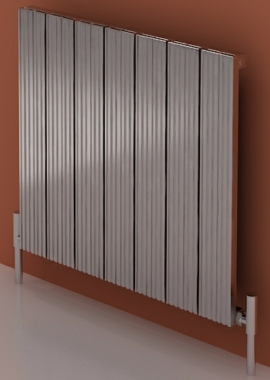 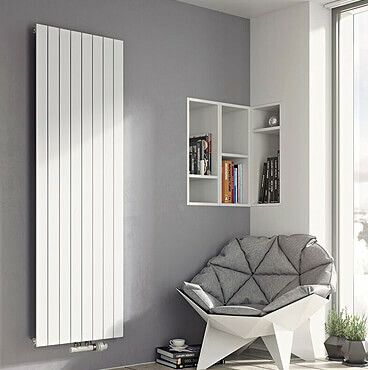 If you aren't sure which kind of bathroom radiator would work best for your circumstances, our experts will be glad to discuss it with you, and help you arrive at the right choice.